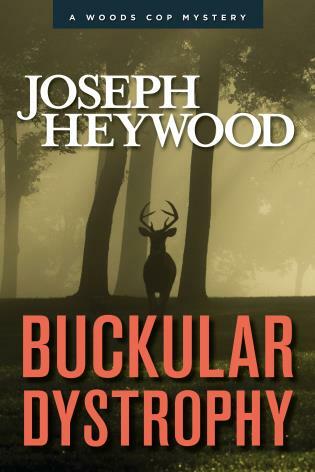 Woods Cop mystery author Joseph Heywood takes readers to an era when people had to be as hard as the lives they lived. 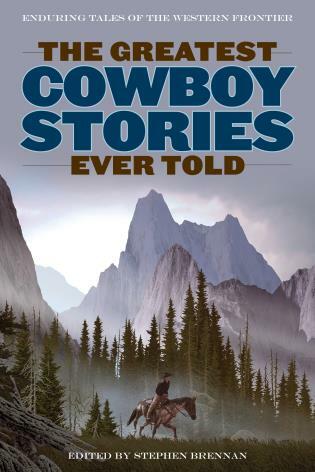 Meet Lute Bapcat, orphan, loner, former cowboy, Rough Rider, beaver trapper, a man who in 1913, with the enthusiastic recommendation by Theodore Roosevelt, himself, becomes one of the Michigan’s first civil service game wardens. His territory: The Keweenaw Peninsula, the state’s industrial center. 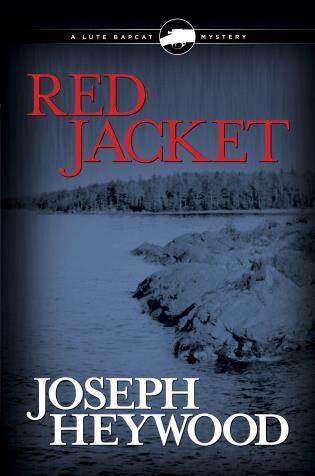 Featuring a stunning array of characters, fascinating historical detail, and Heywood’s trademark writing about life and work in Michigan’s wild, Red Jacket asks Lute to confront an explosive, bloody labor strike; a siege-like sabotage, including a sudden rash of decapitated, spoiled deer; poisoned trout streams and well water; and unusual deforestation—all apparently designed by mine owners to deny nature’s bounty to the strikers, and thereby to break the union. 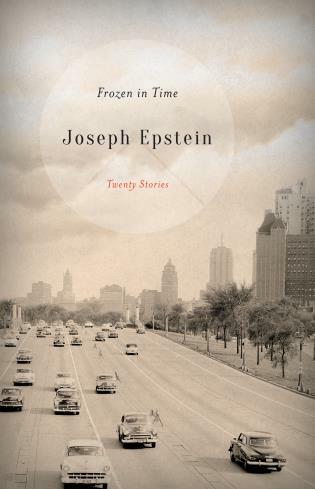 The strike’s violence culminates in the Italian Hall disaster, during which a man allegedly yells fire in a small building with several hundred people inside. In the panic, 73 people are crushed or die of suffocation, the majority of them the children and wives of striking miners at the hall for a Christmas party. Even with good people dying, the Michigan governor refuses to take sides. Should Lute Bapcat? 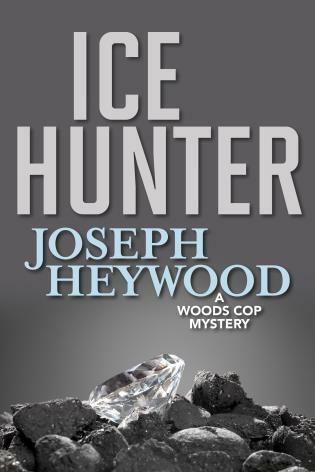 Joseph Heywood is the author of The Snowfly (Lyons), Covered Waters (Lyons), The Berkut, Taxi Dancer, The Domino Conspiracy—and the eight novels comprising the Woods Cop Mystery Series. 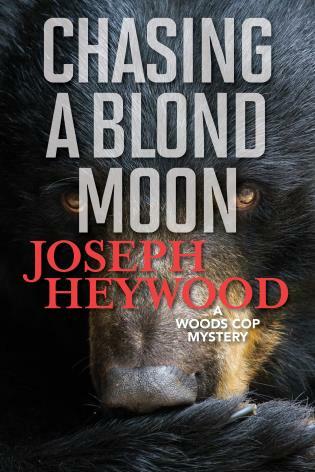 Featuring Grady Service, a detective in the Upper Peninsula for Michigan’s Department of Natural Resources, this series has earned its author cult status among lovers of the outdoors, law enforcement officials, and mystery devotees. Heywood lives in Portage, Michigan. 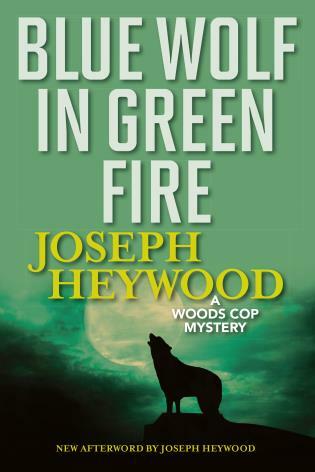 For more on Joseph Heywood and the Woods Cop Mysteries, visit the author's web site at www.josephheywood.com.